Art Lives Here, a collaborative initiative within Maryland’s Gateway Arts District promotes arts programming to increase visibility for working artists, spur economic development, and affirm the community’s diverse local cultures. Art Lives Here is offering a new workshop for any artists who might appreciate some focus, facilitation and feedback on professional writing projects. Hosted by writer and consultant Anne L’Ecuyer , the next session starts Wed Feb 3, 2016 6:30pm at the Art Lives Here Incubator. 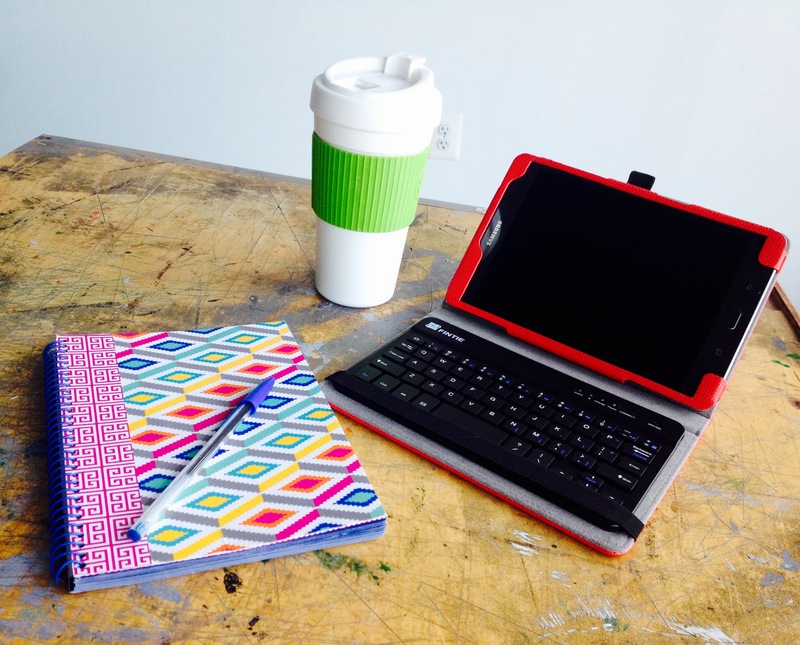 Have a project or proposal to workshop with a small group of thoughtful co-conspirators? 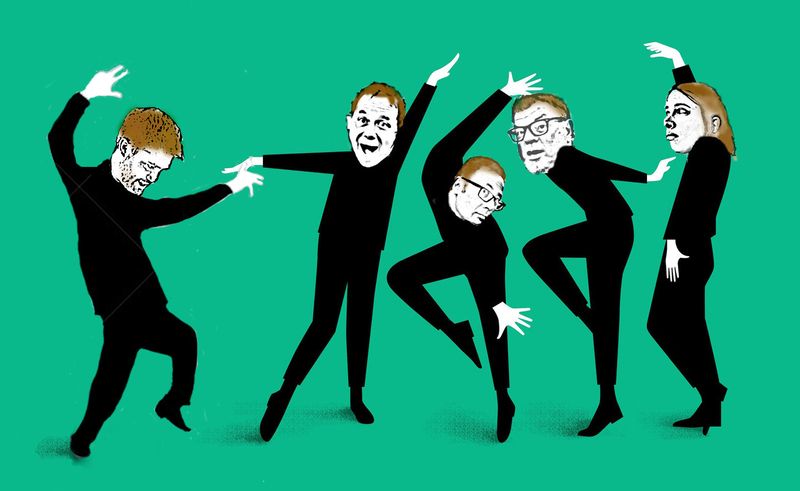 Get editorial feedback, clarify strategy, and have some fun too. Any professional writing project is welcome, so join in if it’s time to update your artist statement or spruce up your website too. You can also choose add-ons like follow-up consulting and editorial services to boost your productivity. Norfolk, VA’s Okay Spark Gallery will be hosting an exhibit of work by 5 artists from the Washington Glass School titled “DC Five – A Glass Narrative“ - from February 5th through March 6th, 2016. Glass artists are moving out of their disciplinary confines and now draw from multiple media and disciplines. The exhibitions will examine the art of storytelling, personal experiences and social commentary through sculptural works in glass. Artists from DC’s Washington Glass School (Audrey Wilson, Erwin Timmers, Tim Tate, Sean Hennessey and Michael Janis) have a conceptually derived focus to their works. The artists’ interests and practices occupy areas between disciplines and media – dissolving and redrawing the boundaries along the way. Audrey Wilson‘s kilncast pâte de verre sculptures and multi-media works are metaphors evoking our endless manipulation of environment, our need for control, and our longing for a meaningful union with nature and the other, in a supreme balance of power and delicacy. Audrey Wilson, “Preparation of a Primary Beam in a Pure State”, kilncast glass, found objects. Photo by Pete Duvall. 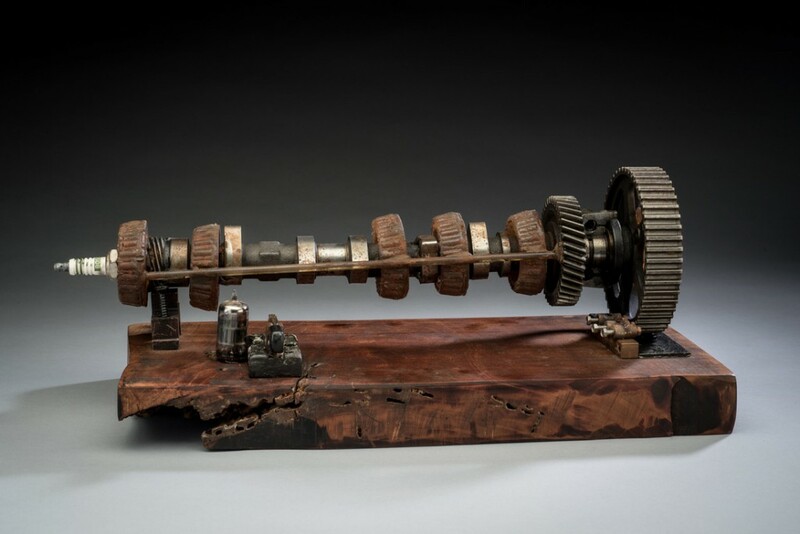 Erwin Timmers is one of the DC area’s leading ‘eco-artists’. Recycling, waste, the environment and how they relate to society are recurring themes in his work. 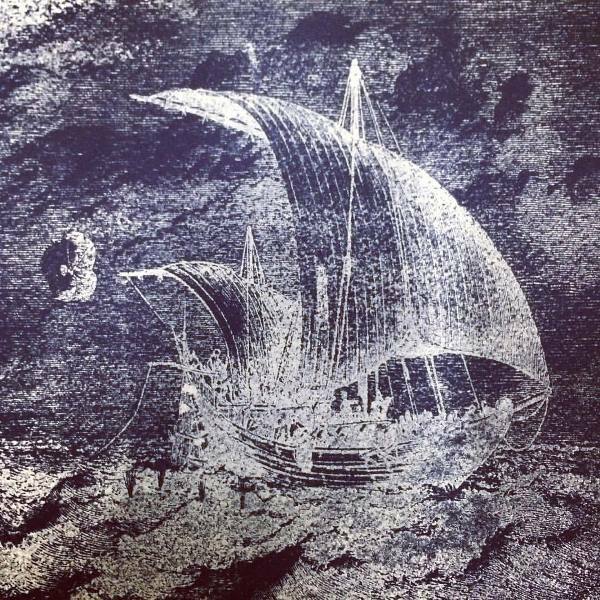 His works are made from recycled glass. Tim Tate merges traditional craft with contemporary digital media, often working with electronics and video components. Tim Tate, “Beware the Marquis”, cast poly-vitro, video. Photo by Pete Duvall. Sean Hennessey regards glass as ideal for layering dimensional images and text in works that translate ideas concerning human experience, history and space. Sean Hennessey, “Drink Me”, kiln cast bas-relief glass, LED. 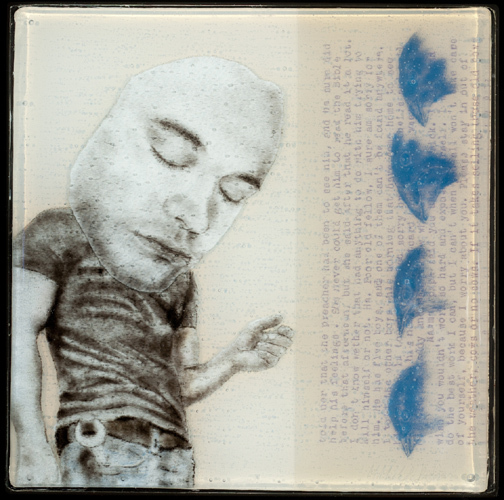 Michael Janis tells his stories using delicate crushed glass powder manipulated and fired into glass panels. 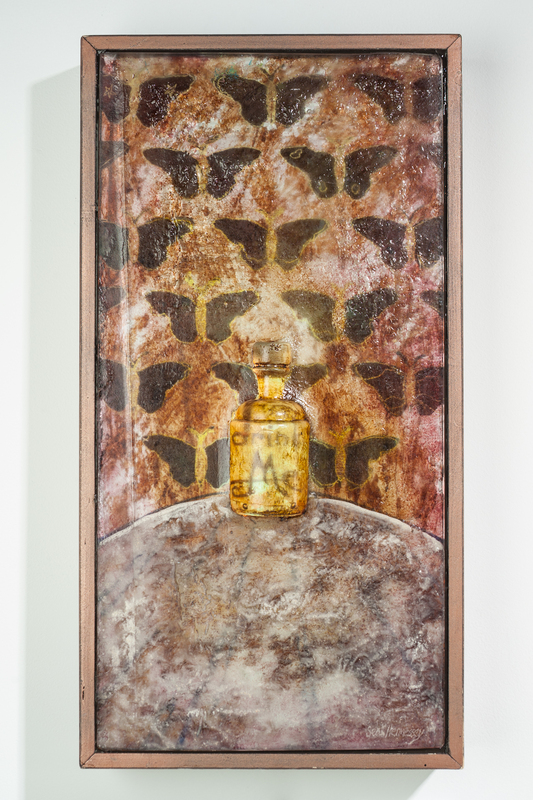 Michael Janis, “Waiting for my Shadow to Fall Back to Earth” Kiln formed glass panel with glass powder imagery. Photo by Pete Duvall. This diverse and eclectic exhibition at OK SPARK Gallery opens February 5, 2015. Click HERE for gallery website. February 5th through March 6th, 2016, Opening reception Friday Feb 5th, from 6-8PM . Okay Spark is the only contemporary craft gallery in Norfolk, VA, and is located two blocks from The Chrysler Museum of Art. Norfolk, Virginia is a pretty creative place. The city has a growing number of eclectic neighborhoods like the Norfolk Arts District and Ghent that are populated with art spaces and galleries like Okay Spark Gallery and the renowned Chrysler Museum of Art, a newly renovated, 220,000-square-foot attraction filled with European paintings, contemporary American art and a world-class glass art collection. The DC5 doing their kiln mojo dance. Big Congrats out to Cheryl P Derricotte – one of the finalists in the 2016 Society for Contemporary Craft (SCC) LEAP awards! 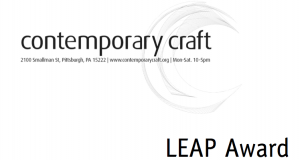 The LEAP Award was established in 2007 in honor of SCC Director of Exhibitions Kate Lydon’s 20-years of service. The program recognizes exceptional emerging talent in the contemporary craft field and provides opportunities for these early career artists to bring their artwork to the consumer market. 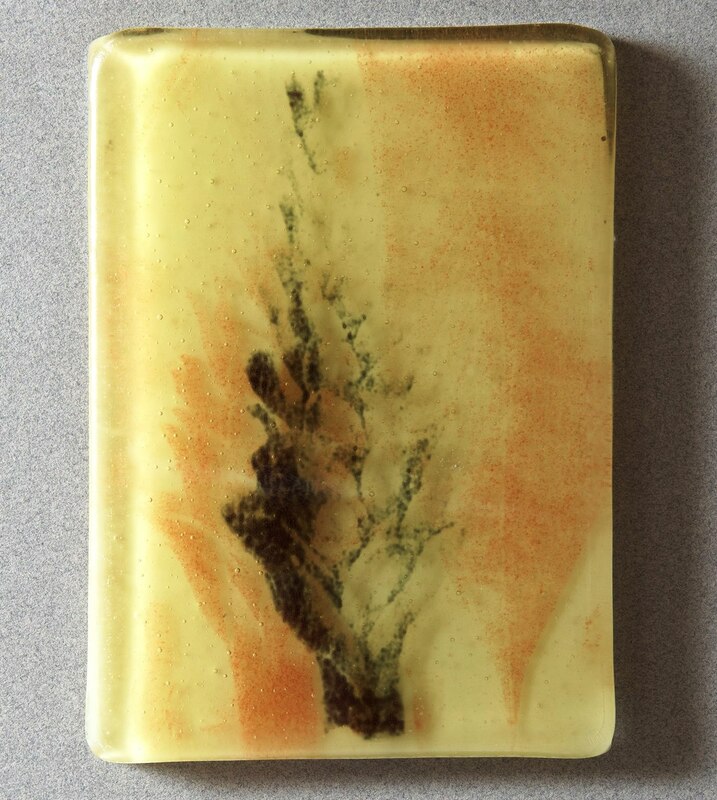 Cheryl’s work was selected as the finalist for “Glass” category- and will be featured in the SCC’s Pittsburgh Craft Store in June & July 2016. Click HERE to read about the 2016 winner and the other artist finalists. Cheryl P. Derricotte was one of the Washington Glass School’s inaugural Artist-In-Resident program and currently lives and makes art in Oakland, CA. Cheryl has gone on to many big things – her solo exhibit “Ghost/Ships” opens next week at San Francisco’s Museum of the African Diaspora (MoAD). 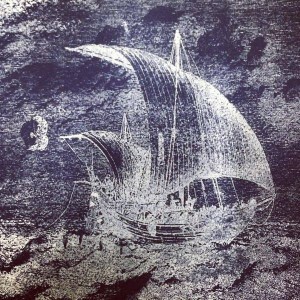 In her exhibit, Cheryl pays homage to Fred Wilson’s Mining the Museum by “mining the library” (the British Library) for images related to the global slave trade. This show includes approximately 20 works that reveal images of people from African descent who come from diverse locales and were involved in the slave trade. Click HERE to jump to MoAD’s online description of her museum exhibit. The show runs Jan 27-April 3, 2016, with an opening reception Thurs eve Jan 28. 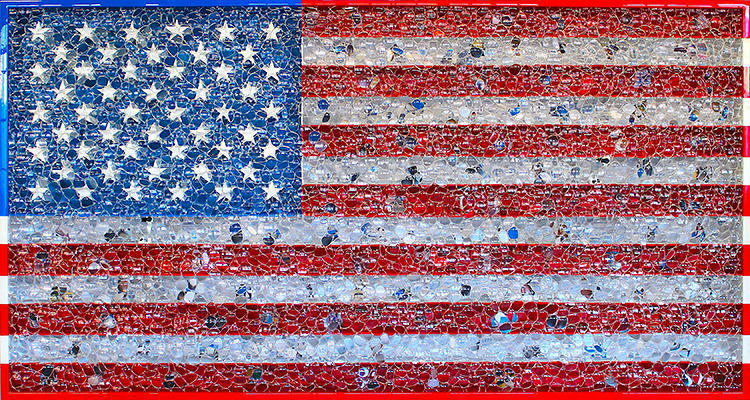 In honor of MLK Day: Artist David Datuna‘s “Portrait of America” The work is a large collage is layered over with different optical lenses – a gigantic, 12-foot-long American flag, covered with portraits of American luminaries from George Washington to Martin Luther King, Jr. to Steve Jobs. As the entire piece is covered with eyeglass lenses of different prescriptions, it either magnifies or distorts the images, depending on how you look at them. Datuna used about 2,000 lenses to build his work. Before he became an artist, David Datuna made his living working in an eyeglass store. Learning to fit people with glasses, in many ways, was a lot like making art, he says. Every day, he saw how people viewed the same object through different lenses, colors, shapes and frames. In some sense, he could alter the way people saw the world. 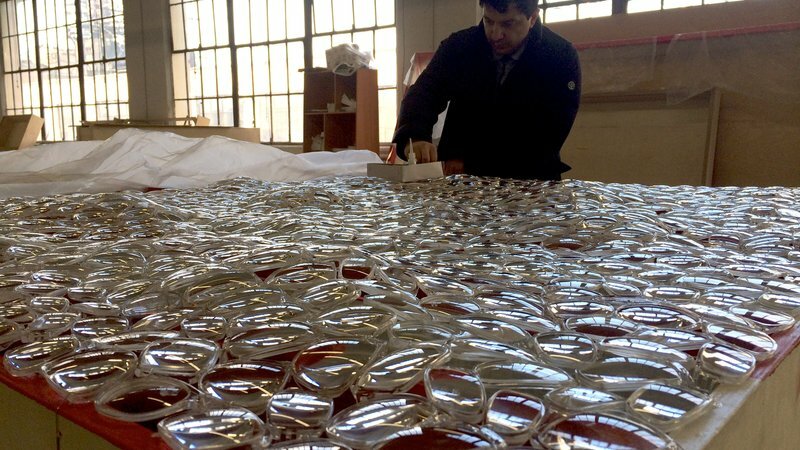 ‘Portrait of America’, the seminal work of David Datuna’s “Viewpoint of Billions” series, is the first public installation and artwork in the world to utilize Google Glass. The vision of an artist whose story is akin to the American dream, Portrait of America chronicles the journey of a diverse and great nation through a new visual language. 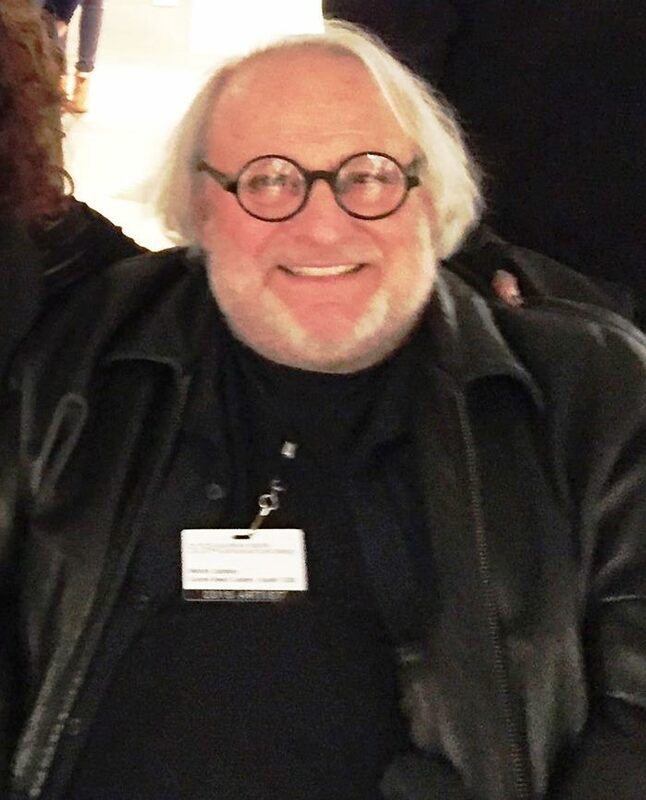 Some sad news just came to the studio – we received word that Studio Glass great Marvin Lipofsky passed away. 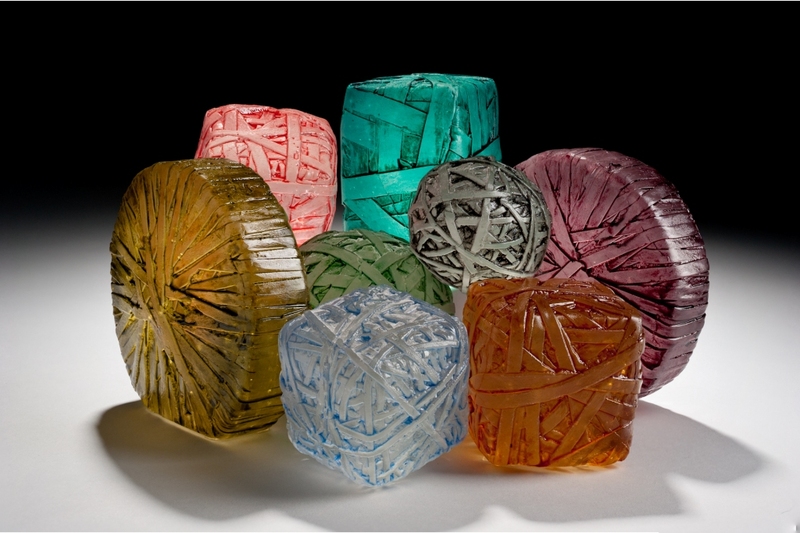 Marvin Lipofsky was one of the six students that Studio Glass founder Harvey Littleton instructed in a program at the University of Wisconsin-Madison in fall 1962 and spring 1963. He was a central figure in the dissemination of the American Studio Glass Movement, introducing it to California through his tenure as an instructor at the University of California, Berkeley and the California College of Arts and Crafts. Marvin Lipofsky – L’viv Group, No. 2, 2001-2002. Blown, cut and sandblasted glass. 8.5 x 18.5 x 18 in. Many of Lipofsky’s works are colorful “bubbles” of glass. Often semi-translucent they allow the viewer to examine their depths. He was best known for the organic form of his pieces. “His art is about the visceral and the gestural,” wrote Studio Glass connoisseur Dan Klein. 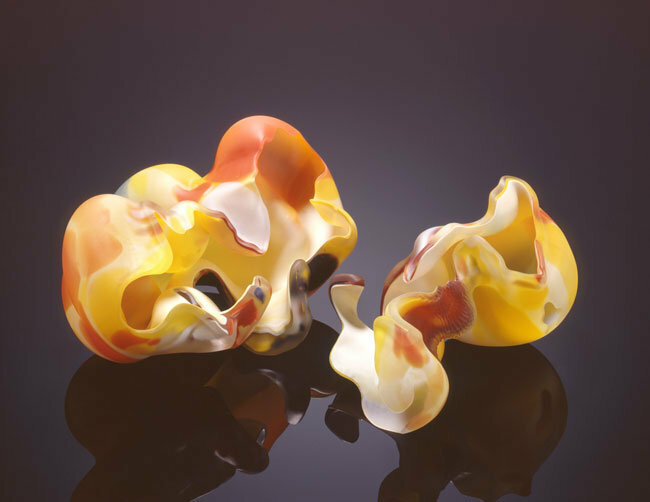 “The forms are inspired by internal organs, intestines, breast, stomachs, brains; their colorful, mottled, crumpled, broken shapes and expression of turbulence and restlessness.” Lipofsky is well known for having devoted his career in glass to endless variations on the turbulent, broken bubble form. His work, in short, was about glassblowing and the way the ways in which a blown glass sphere could be opened, shaped and distorted. Tina Oldknow, the retired Senior Curator of Modern and Contemporary Glass at the Corning Museum of Glass, has written that she admires Lipofsky “for his devotion to material and form. His non-objective vessels break apart and rearrange the blown glass mass while retaining the breathy, ephemeral quality that is one of the medium’s most intriguing characteristics”. Marvin Lipofsky’s beautiful work provides a powerful and enduring legacy. Call for Entry: EMULSION 2016! East City Art (ECA) announces its Third Annual Regional Juried Show: EMULSION! This call for entry is open to all residents of the Washington-Baltimore metropolitan area, providing an opportunity for artists from the central Mid-Atlantic to showcase the extraordinary diversity in regional contemporary art. This call for entry is open to all residents 18 years of age or over who reside or create art within 50 miles of East City Art’s headquarters located at 922 G Street SE. Work to be Considered: All work will be considered including but not limited to two dimensional work (painting, photography, digital imaging, drawing), three dimensional work (sculpture), performance art and new media. 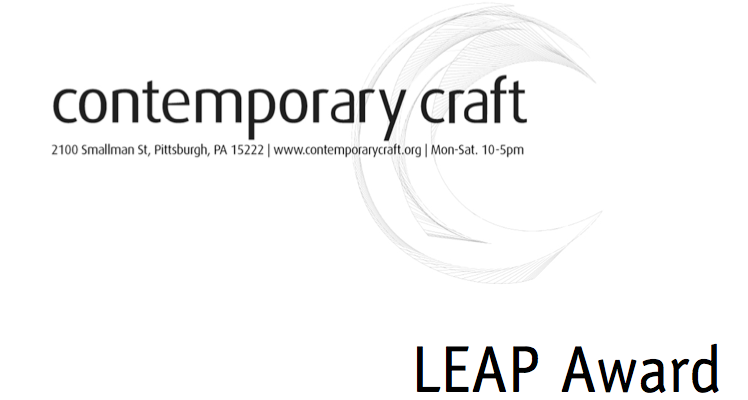 About ECA: East City Art ’s mission is to connect local artists with the community at large by creating a dialog between artists and members of the community. As a community-based publication, East City Art highlights the irrefutable link between economic development and the arts, drawing attention to the valuable contributions artists, galleries and educational centers bring to neighborhoods. The visual arts provide neighborhood vitality and stimulate local businesses while encouraging residential and retail development. Most importantly, the arts provide a vibrant forum for community discussion, debate and discovery. East City Art believes art’s most important role lies in its ability to lift the human spirit through a common visual language that transcends class, race and gender. The holidays are over – time to address the backlog of work for upcoming exhibits. 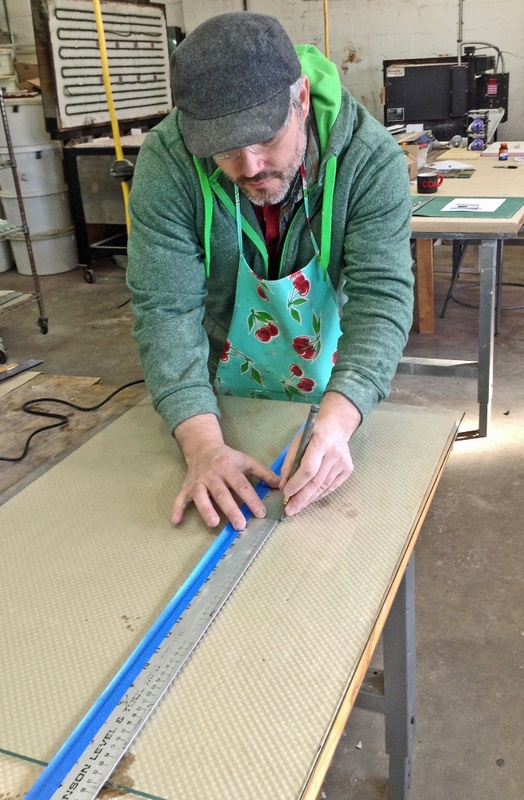 Artist Sean Hennessey begins to work on a new series for shows this coming spring. 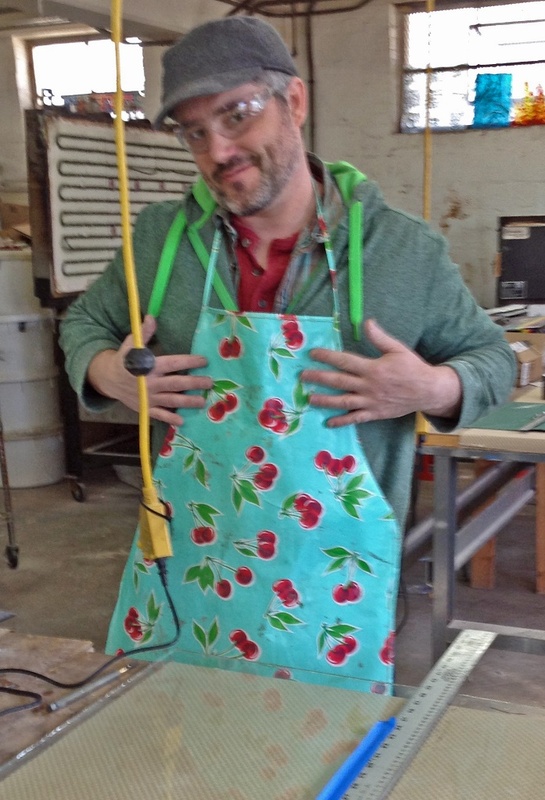 Glass artist Sean Hennessey, co-owner of Otis Street Arts, works it in the glass studio. Sean Hennessey gets back to work. Look for Sean’s work in NYC at upcoming art fairs!